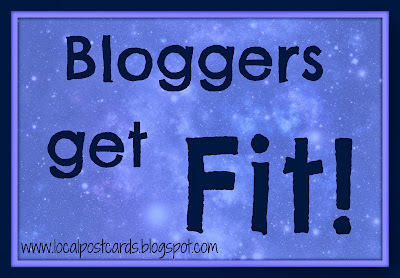 Ashley Krek: Bloggers Get Fit! 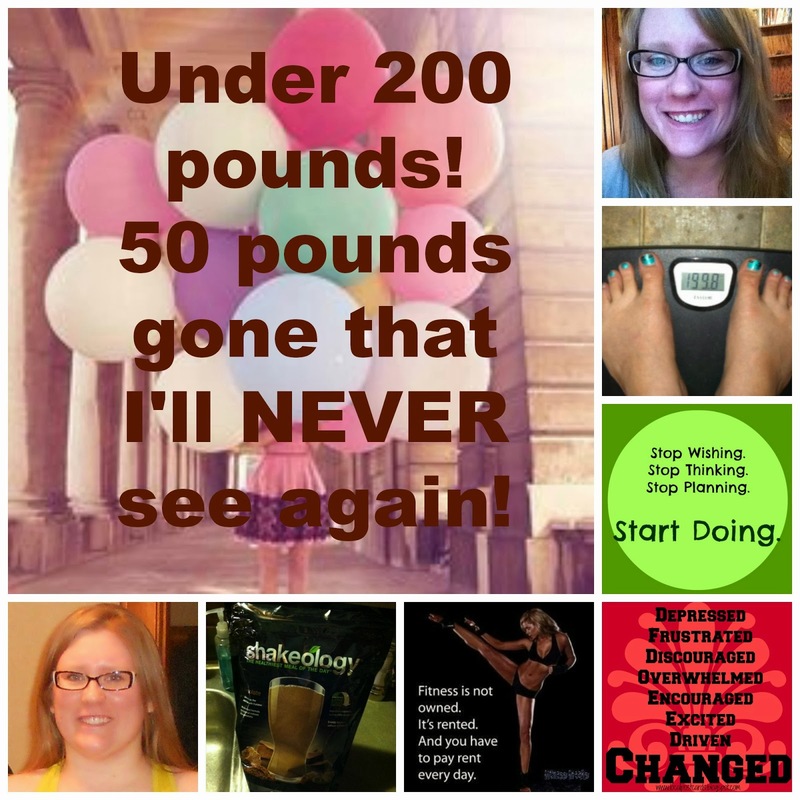 Last January I stepped on the scale and was mortified when I saw 249 pounds as my weight. 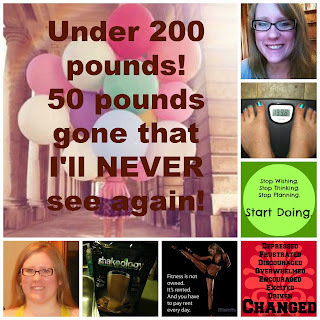 I started that day working out with Insanity and later on joined up with a coach, eating clean, drinking Shakeology and having health and fitness truly develop into a passion. I have since lost over 50 pounds and am honestly beyond thrilled with the changes I have made - and they've been much more than just my weight; I'm happier, more confident and more engaged and excited about life in general. The other day I got thinking about what sharing my story has meant to me, and also what sharing my journey with others has done for me - it's been an incredible ride and I am beyond proud and excited about it! So I'm writing this because I had an idea and I'm trying to find a couple people who might like to try it out with me! 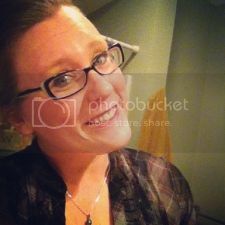 I know that as bloggers we all put our lives out on display - the good the bad and the ugly! I've been really open about my weightloss journey on my blog and it's been amazing to see the reaction I've had - a lot of people have written to me to congratulate me, cheer me on or even share their own weight loss and healthy living journey. I feel like this is the time of the year when we all start to slack in the healthy living department - candy is filling the shelves, comfort foods are made and drinks are poured more frequently than normal because of all the upcoming holidays and the parties that go along with it. So, I thought it could be a lot of fun and helpful to all of us if a group of bloggers got together to share their journey through healthy living. I've been running monthly clean eating and fitness challenge groups on Facebook for the last several months, and it's been incredible to see people really take charge of their health and fitness and then pay it forward! 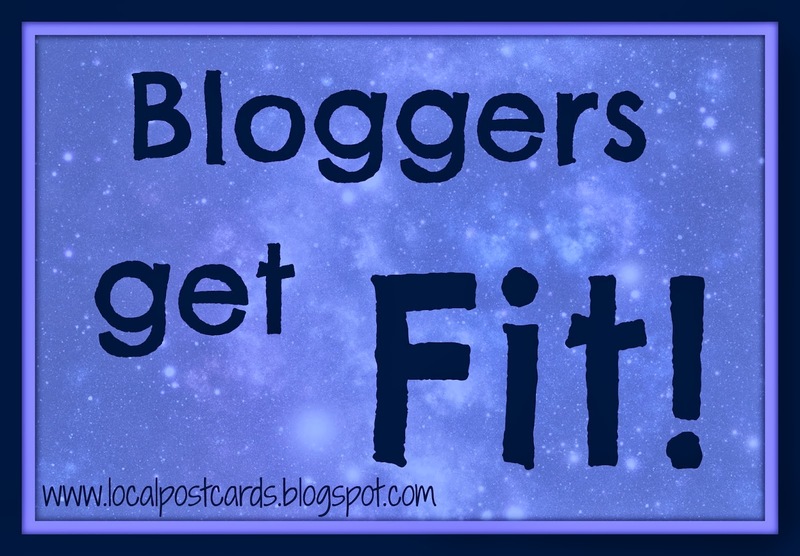 I've been playing with the idea of a Bloggers Get Fit group - it would be a challenge group, but a little bit different! Instead of doing it through Facebook, I would send an email each morning - this would have an idea, a tip, a recipe, motivation or just something to think about that day. Each would also have an optional blogging prompt - so if any of the bloggers are having a day where they can't think of something to post about, they could share a bit of their health journey with their readers! I would of course share any posts done by bloggers on my own blog and Facebook - I really think together we could create a blogging community of healthy living and fitness - something that I know from experience a lot of people are drawn to but can be scared to really confront! Everyone would be doing a Beachbody program as well as drinking Shakeology and really just focusing on going into the holidays being healthy and taking care of ourselves! If any blogger would like to open up the invitation to their readers to join up with us, I'd love to have more people join up - the more the merrier and healthier, I suppose! I'd love to hear what you think or if you'd be interested! 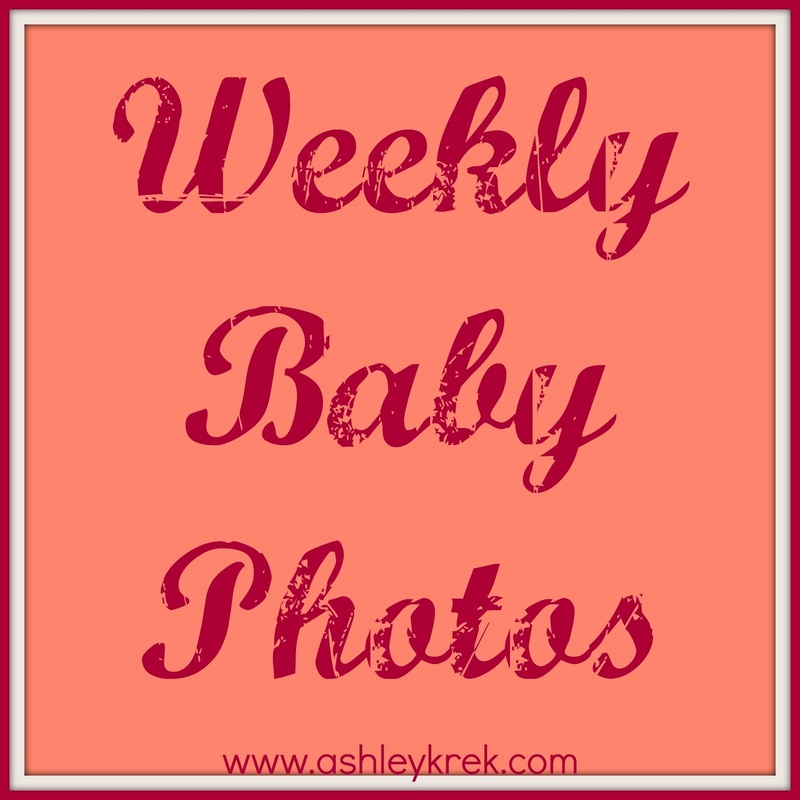 Email me at ashleykrek@gmail.com if you have questions or would like to join up!